News Limited brings word of an expected recall to be announced by Volkswagen following intense media scrutiny over the last couple of weeks. 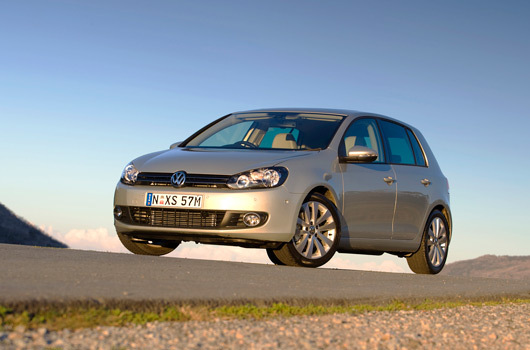 Volkswagen’s direct shift gearbox (DSG) will be the main focus with as many as 25,000 vehicles built between June 2008 and September 2011 expected to be covered by the recall, including Polo, Jetta, Golf, Passat and Caddy models. Further to the DSG recall it’s been reported that around 4000 diesel Volkswagens will also be recalled to have injectors inspected and replaced as required. Ironically, perhaps, the reported faults from customers of vehicles inexplicably losing power is not featured in the recalls outlined by the News Limited report. While some vehicles may be put into limp mode or false neutral due to issues with the DSG, this may not cover all instances. If you’re a Volkswagen owner and have concerns over the safety and working order of your vehicle you can contact VW on their dedicated hotline (1800 504 076) with any questions or to arrange a free inspection. 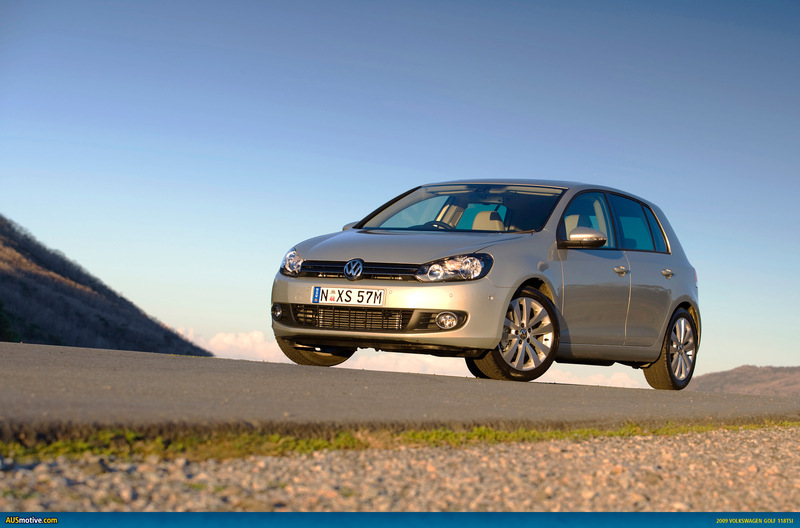 We’ll bring you the official word from Volkswagen as it comes to hand.